Zach received his BA in Political Science and Minor in Legal Studies from Columbia College in 2012. Thereafter, Zach attended the University of Missouri-Columbia School of Law. During law school Zach clerked for Jones, Schneider and Stevens, LLC and joined the firm immediately after earning his Juris Doctorate degree. Zach lives in Columbia. 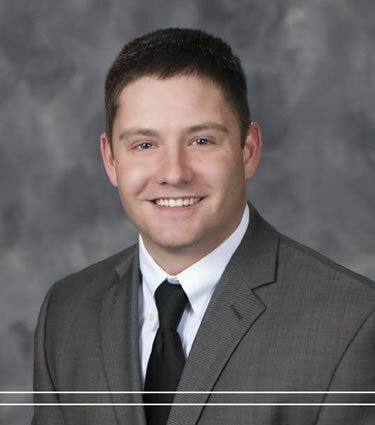 Zach’s practice focuses on representing clients in both criminal and civil litigation, including driving while intoxicated, construction matters, contract matters, real estate disputes, family law and divorce, adoption, landlord/tenant and administrative law. Zach also represents juveniles in connection with various status offenses.